Our courteous office staff is ready to help you and make you feel at home. Our customer waiting area is comfortable. Our courteous office staff is ready to help you relax during the repair process. Our goal is to give our customers quality service in a professional manner. 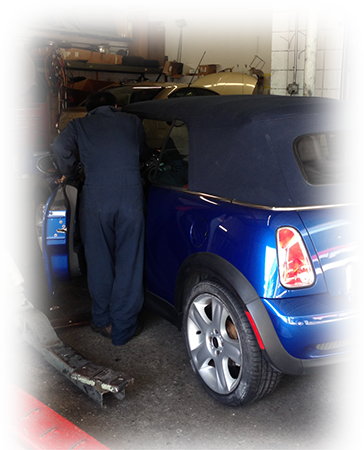 We repair all makes and models of vehicles as well as work with most insurance companies. 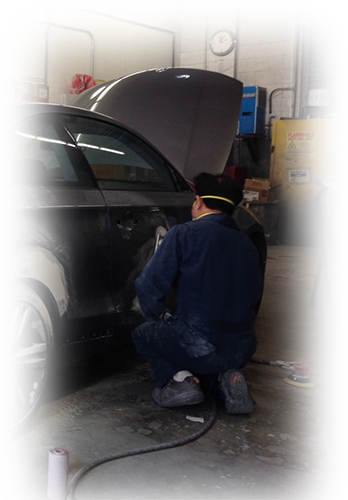 Folsom Auto Body & Collision Center are dedicated to our customers and do everything we can to ensure their satisfaction. Call now for affordable auto body or/and repair with personal service!